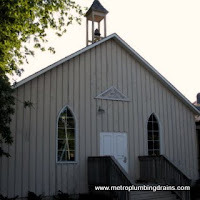 Metro Plumbing and Drains ensures 100% excellence all over Stouffville area and the rest of the Greater Toronto Area. 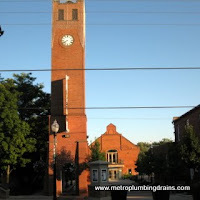 Every plumber hired by our company specializes in repairs of draining and plumbing systems. 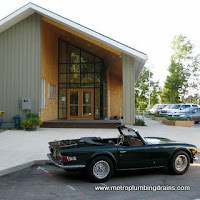 All our technicians are experts in this field, with extensive knowledge based on their endless wide experience. 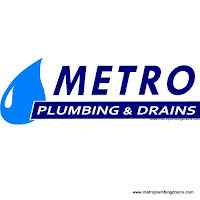 Even though many of plumbing related issues cannot be avoided due to several reasons, such as old pipelines, incorrect installation, or neglect of the entire draining system, many other problems can be easily avoided. 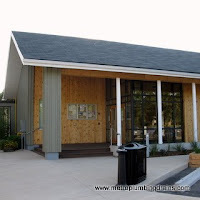 For instance, pipe bursting in the middle of winter can be prevented by simply winterizing your pipes on time, or as common as drain clog ups can be also prevented by controlling garbage such as food and hair entering your homes draining system. 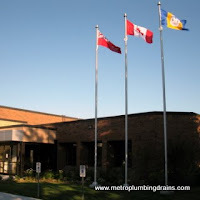 Our team of professional plumbers and staff are always ready to help you with any of your draining related concerns for any property anywhere in Stouffville Ontario and the GTA. 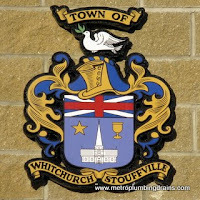 Please call us 24/7 with any draining problem in Stouffville area.